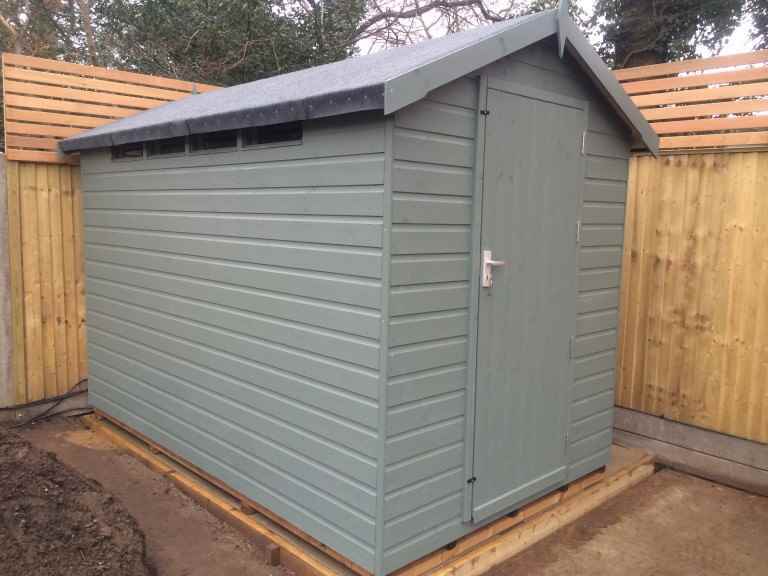 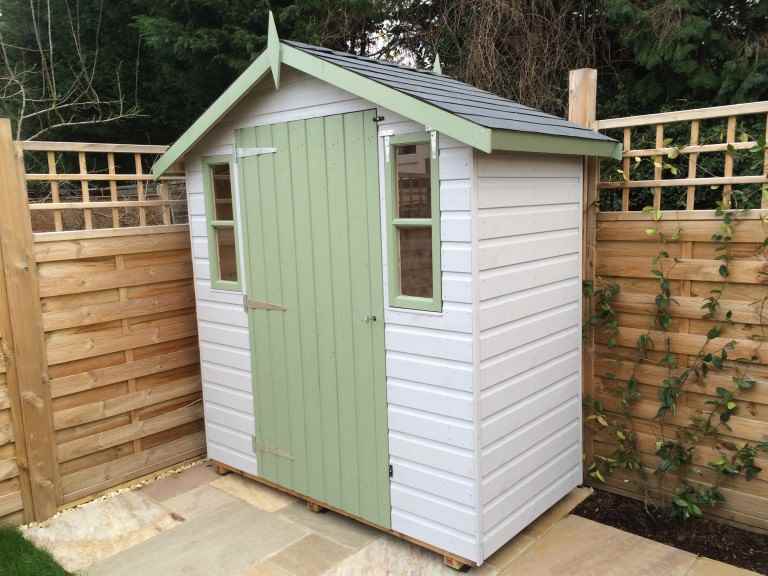 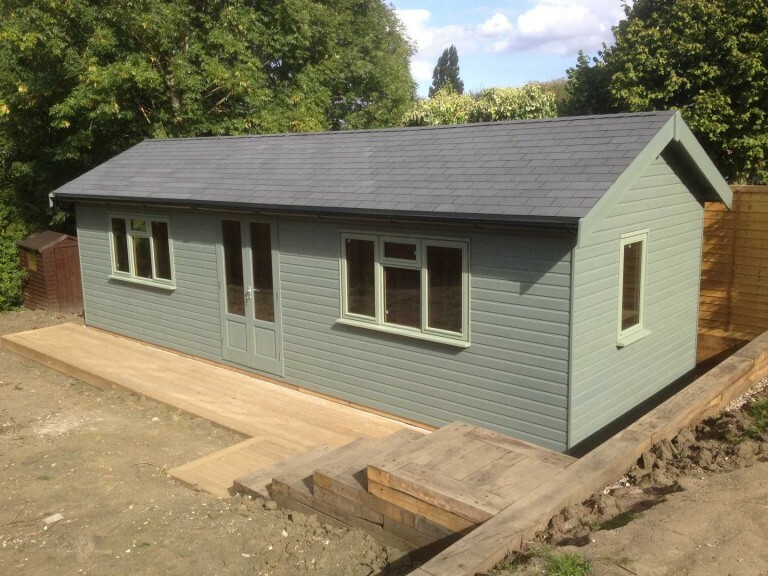 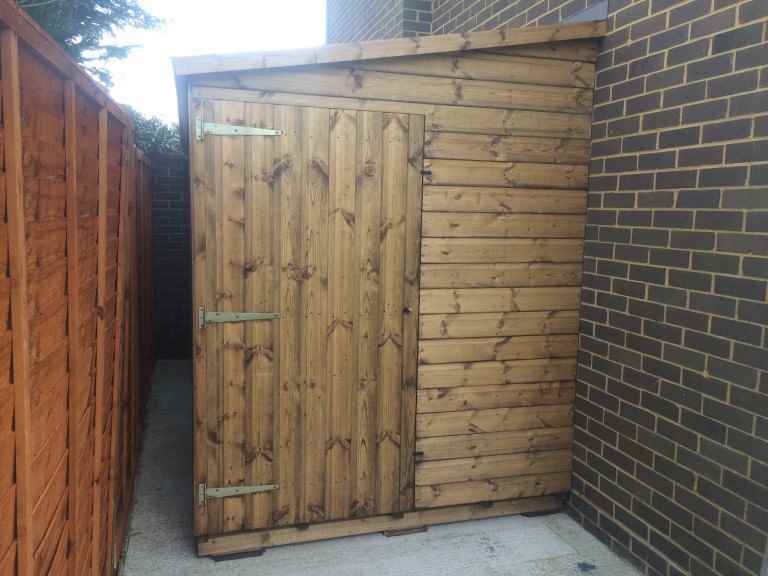 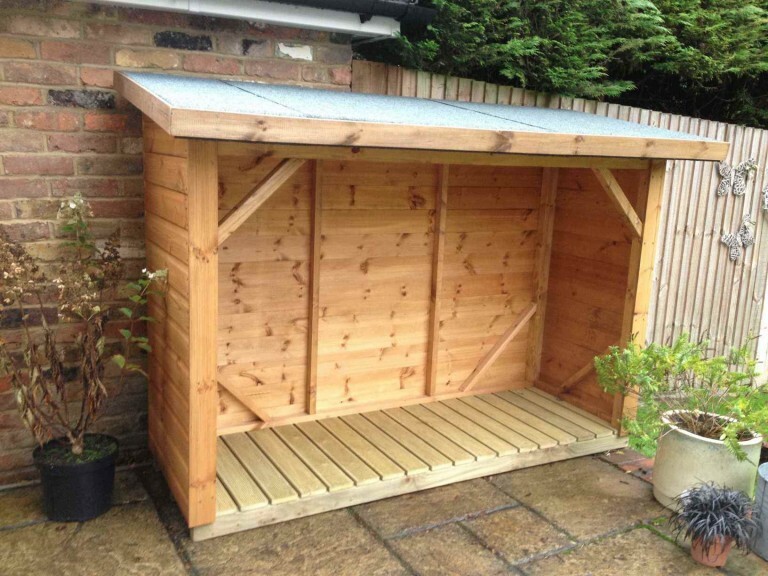 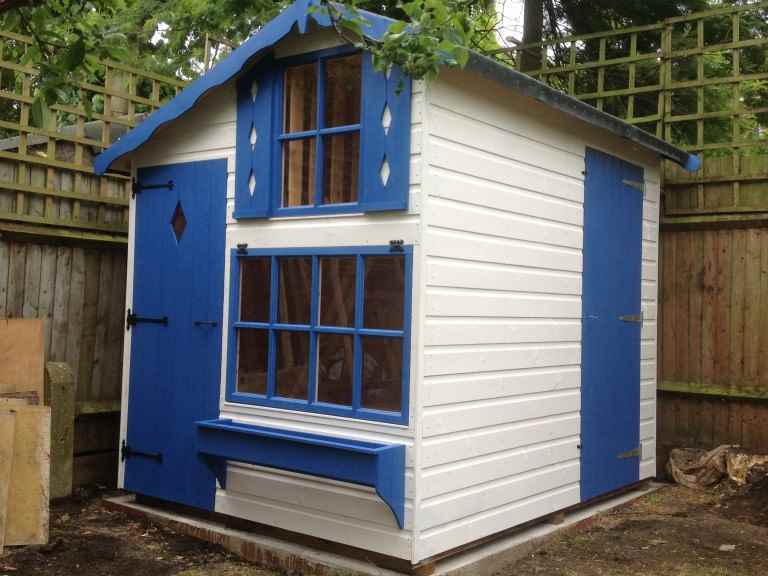 If you’re looking for a garden shed or other garden building for your Virginia Water garden, but can’t find exactly what you’re looking for, then why not consider a bespoke garden shed? 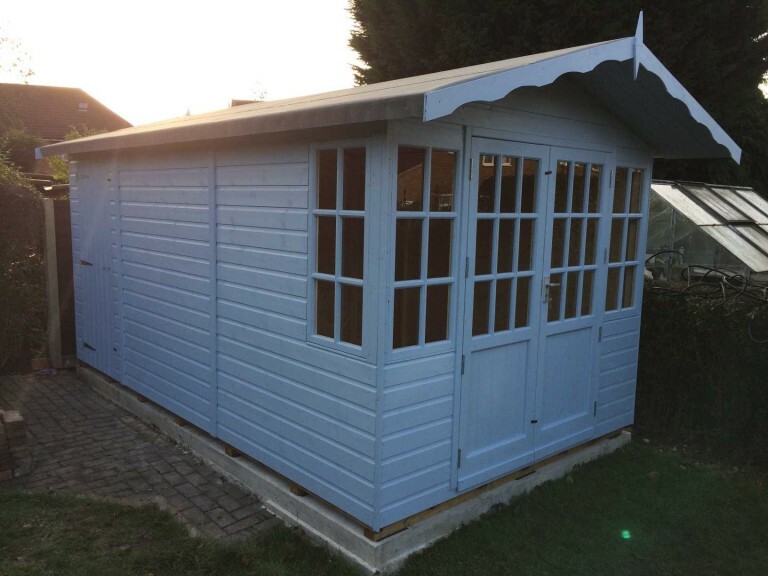 Bespoke garden sheds can be a fantastic way to achieve everything you want in a garden shed, and they don’t always have to be as expensive as you think. 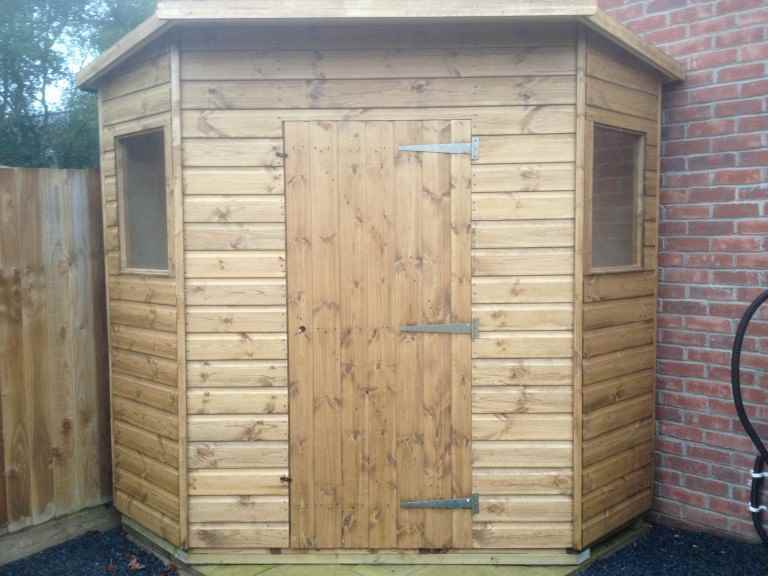 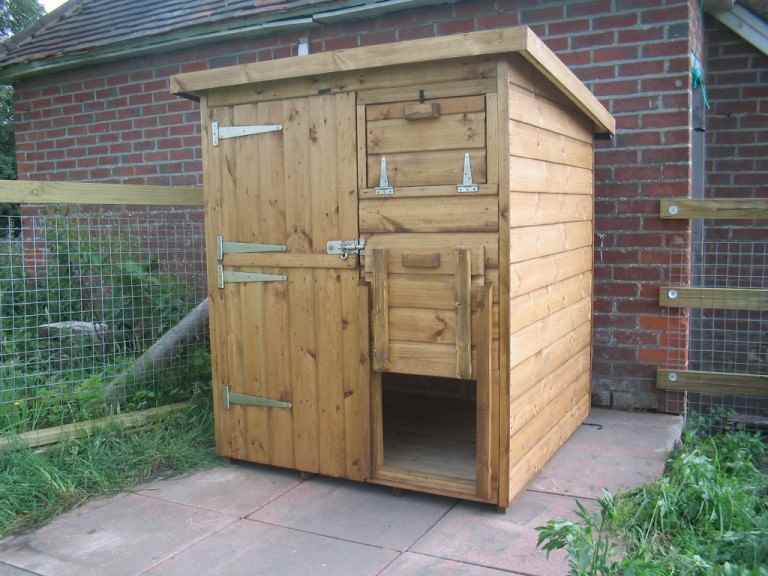 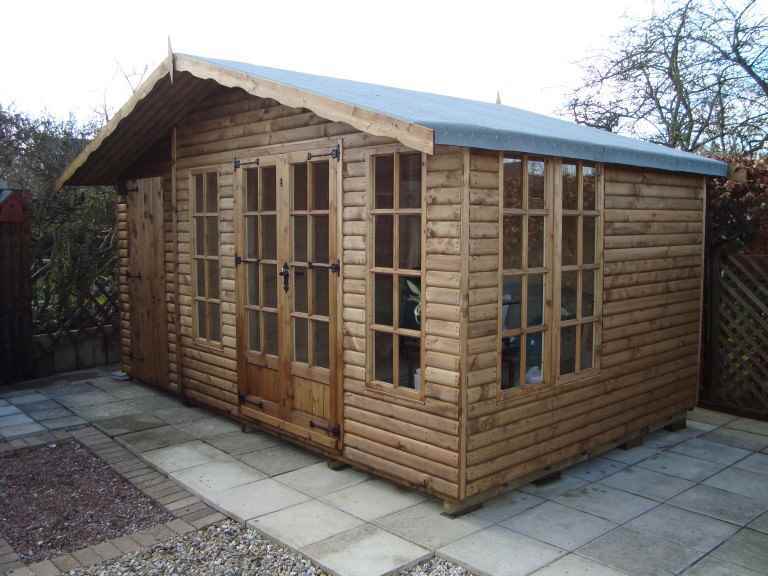 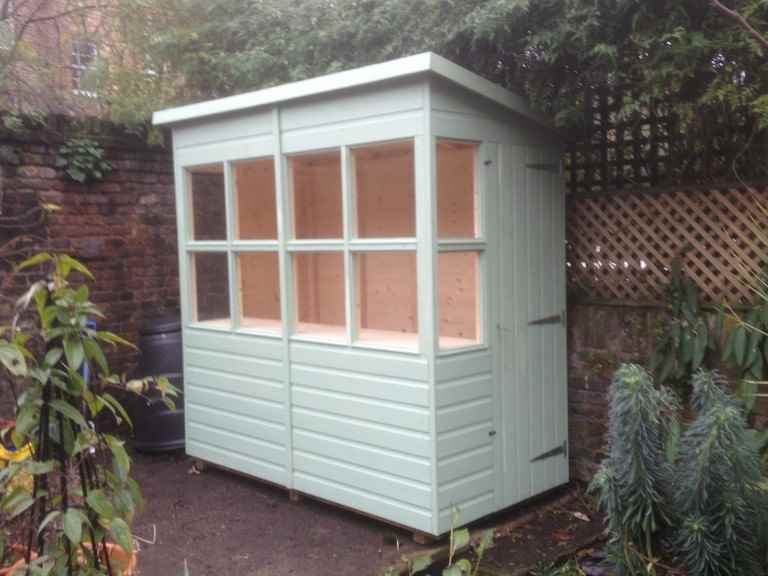 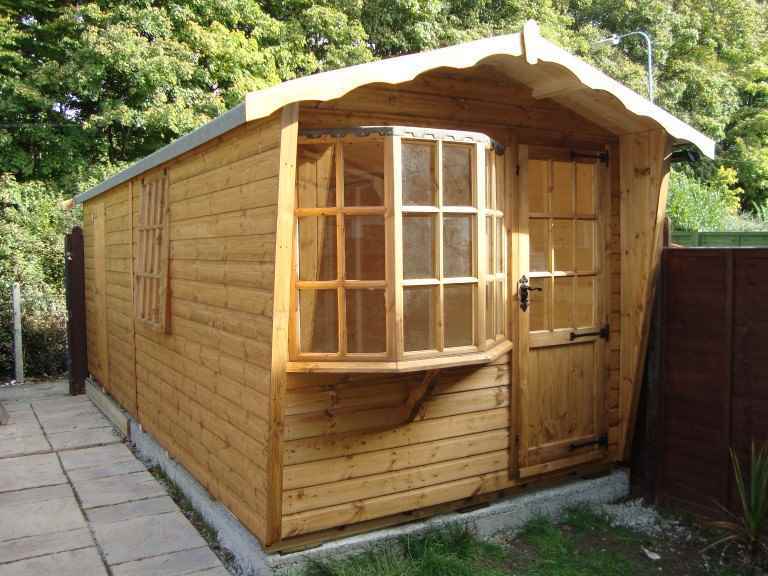 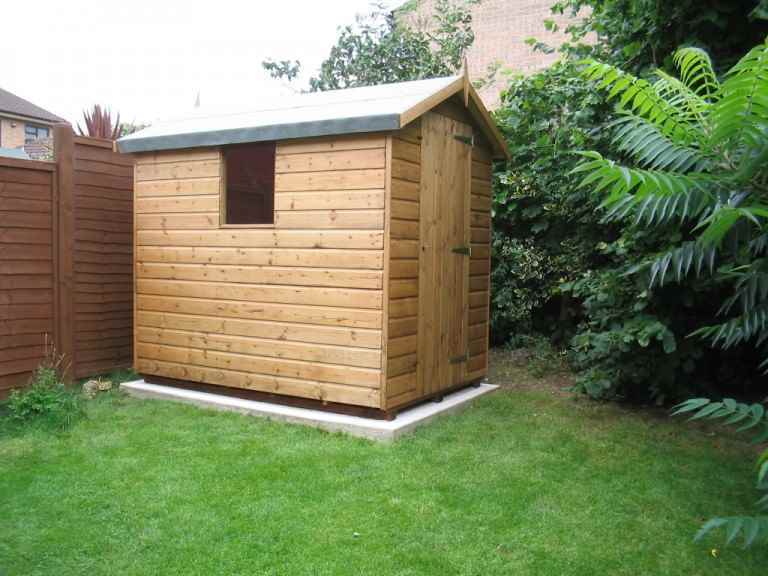 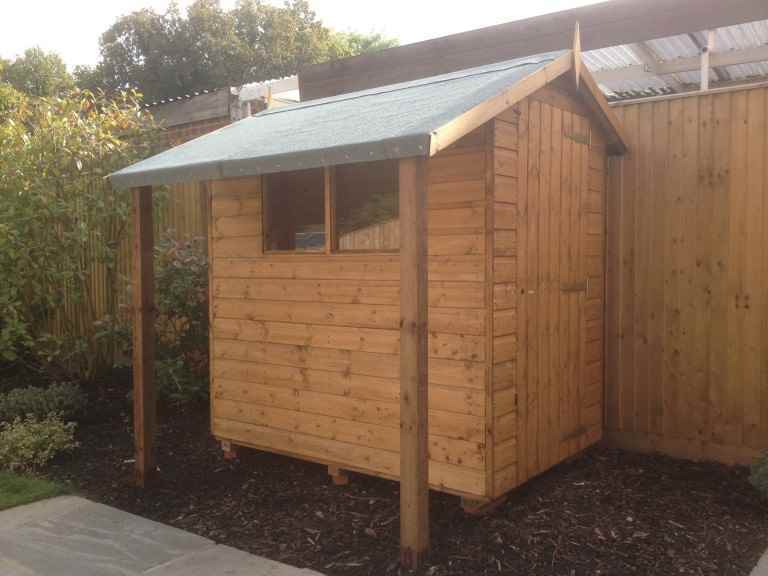 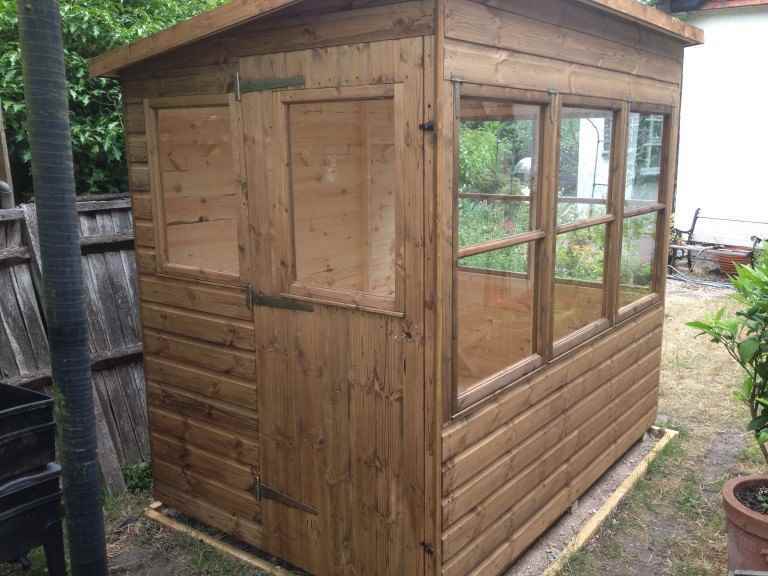 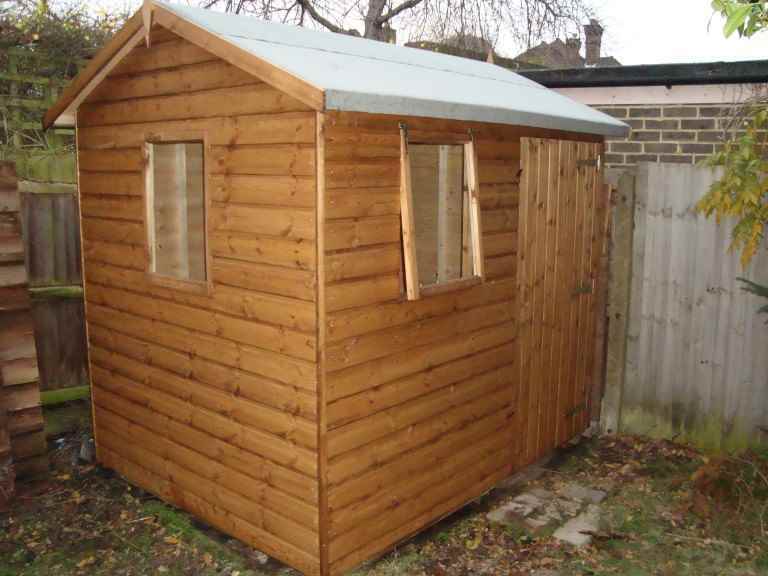 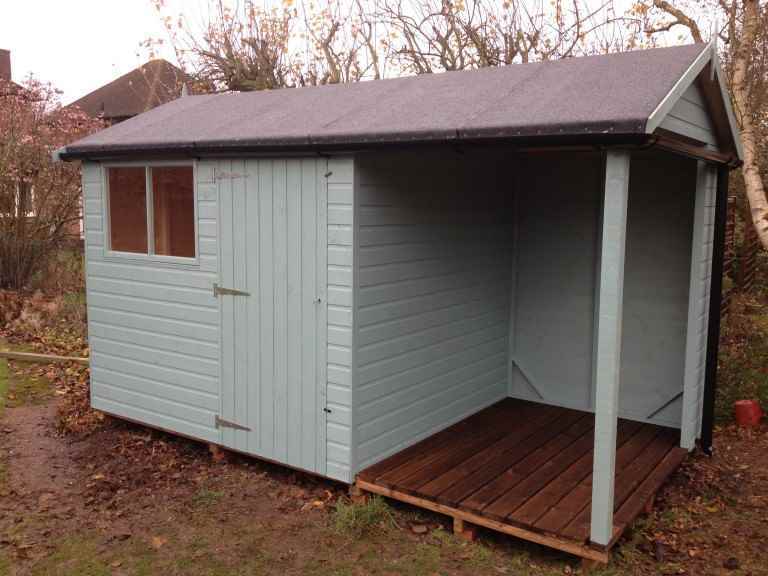 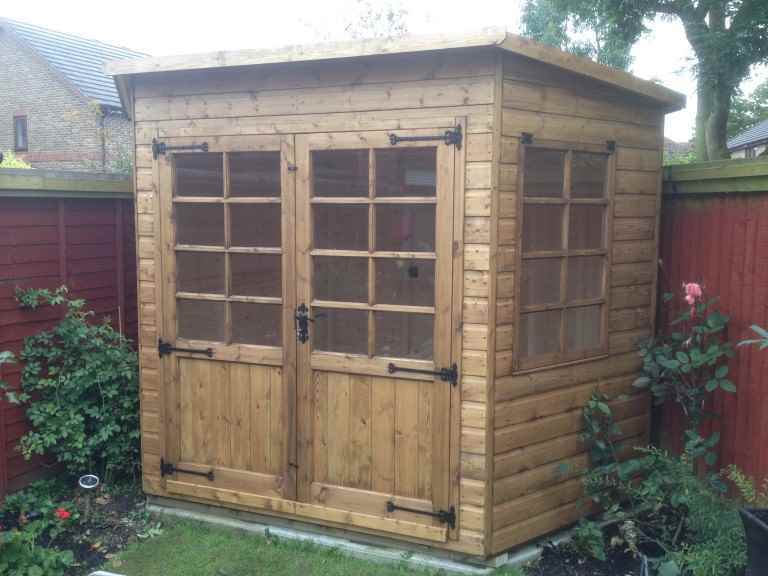 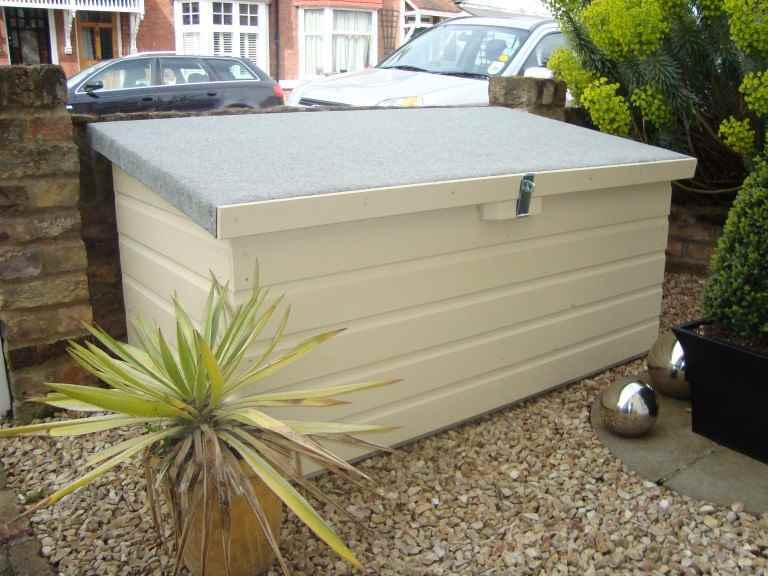 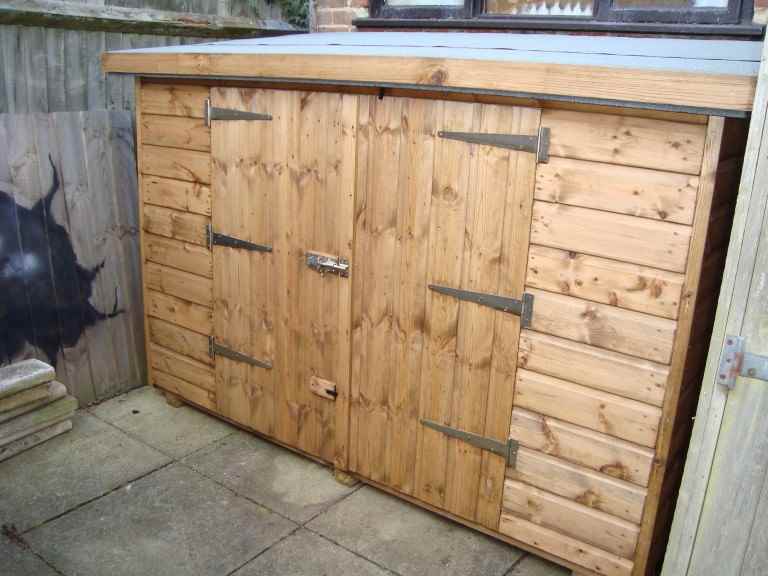 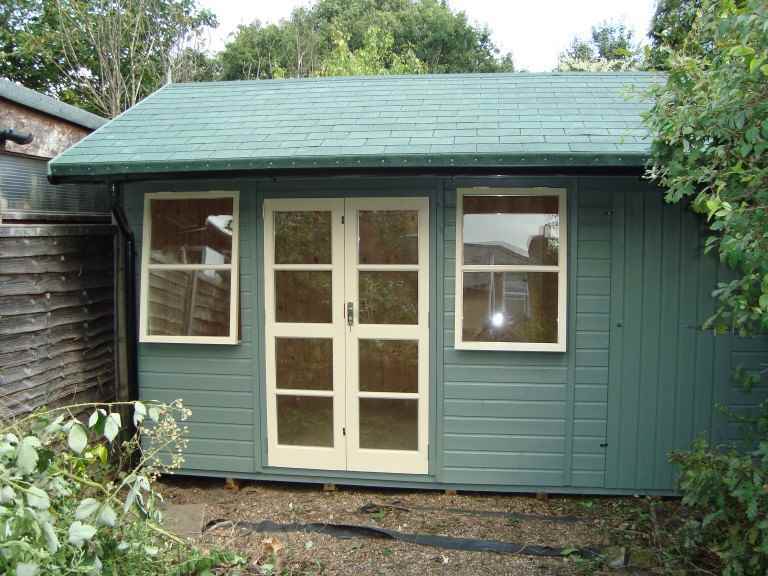 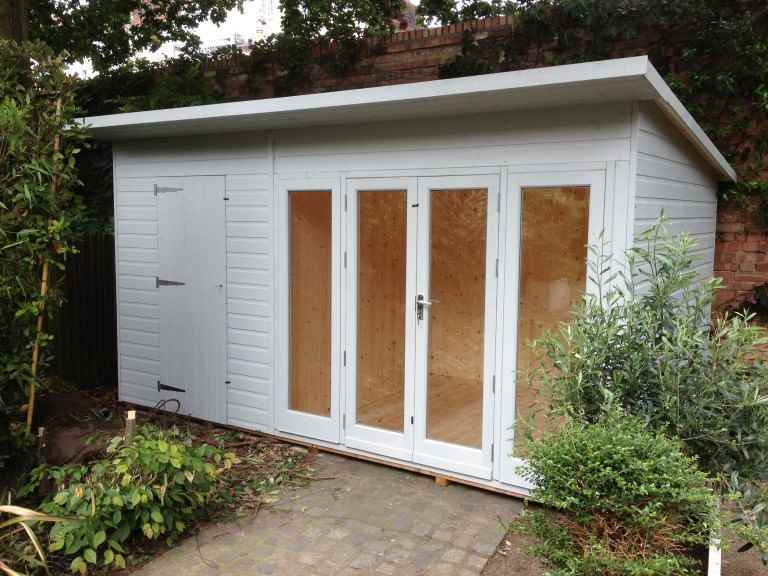 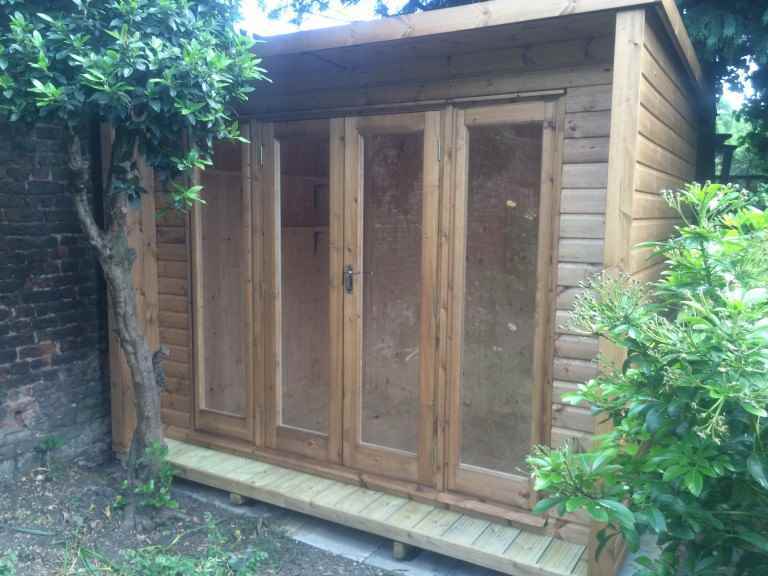 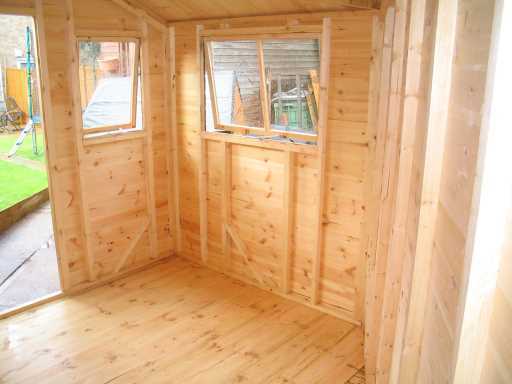 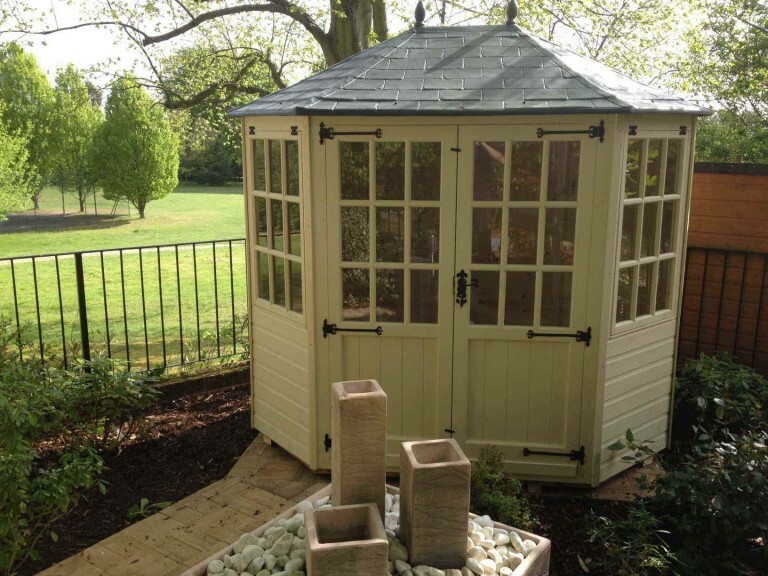 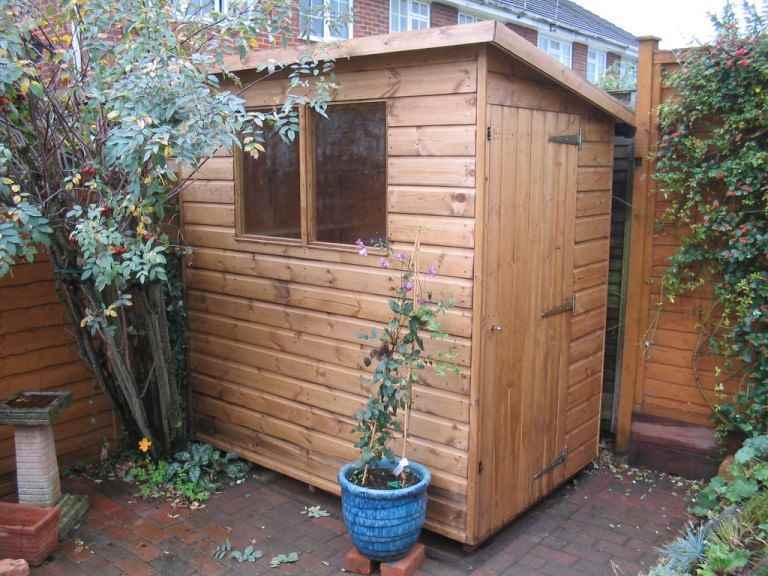 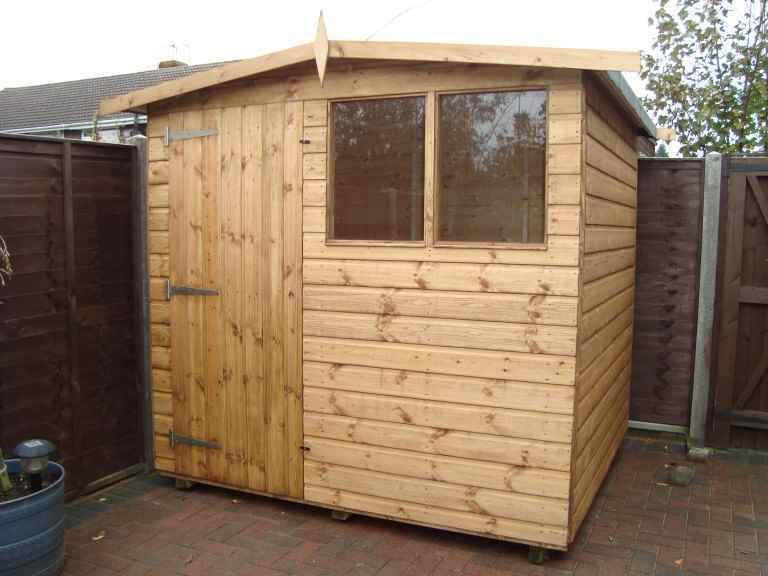 manufacture and construct the garden shed in your garden. 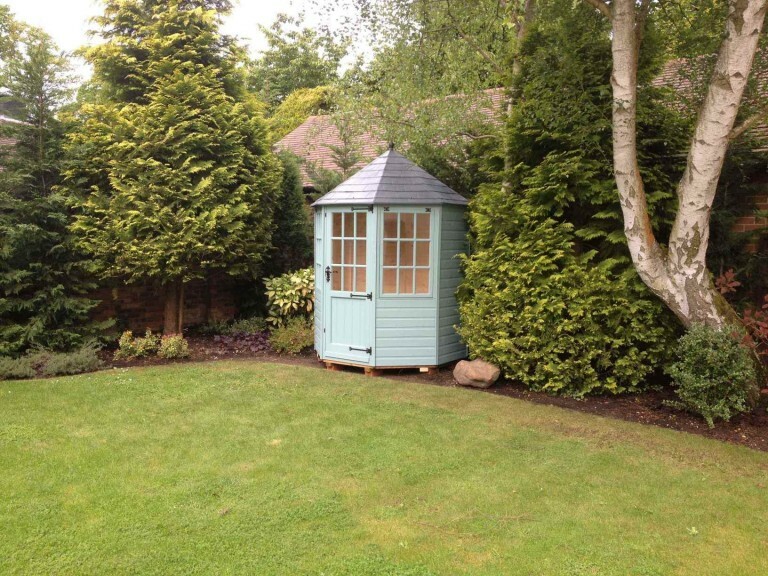 Choosing this option might be right for you if your needs are unusual, you have an oddly shaped space or you simply want a garden shed with the wow factor, which stands out from the crowd. 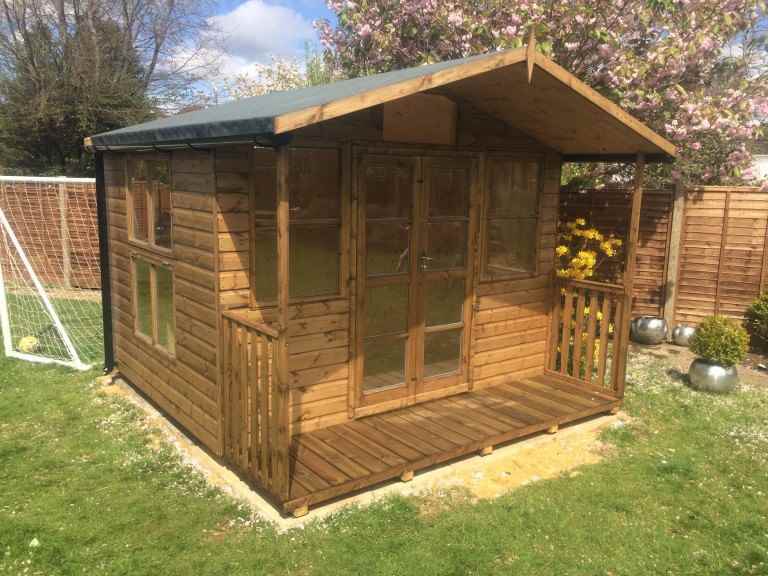 Whatever the reason, visit your Virginia Water garden sheds specialist today in order to bring your dream garden shed one step closer.